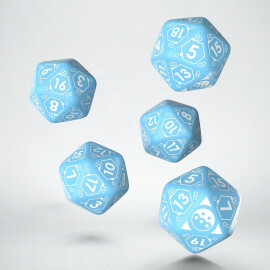 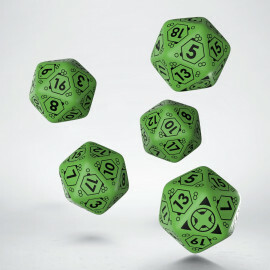 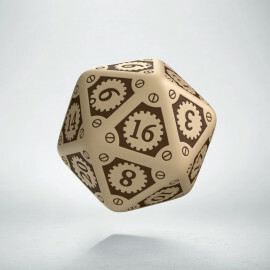 A set of five D20 dice, dedicated to Infinity miniature figure game. 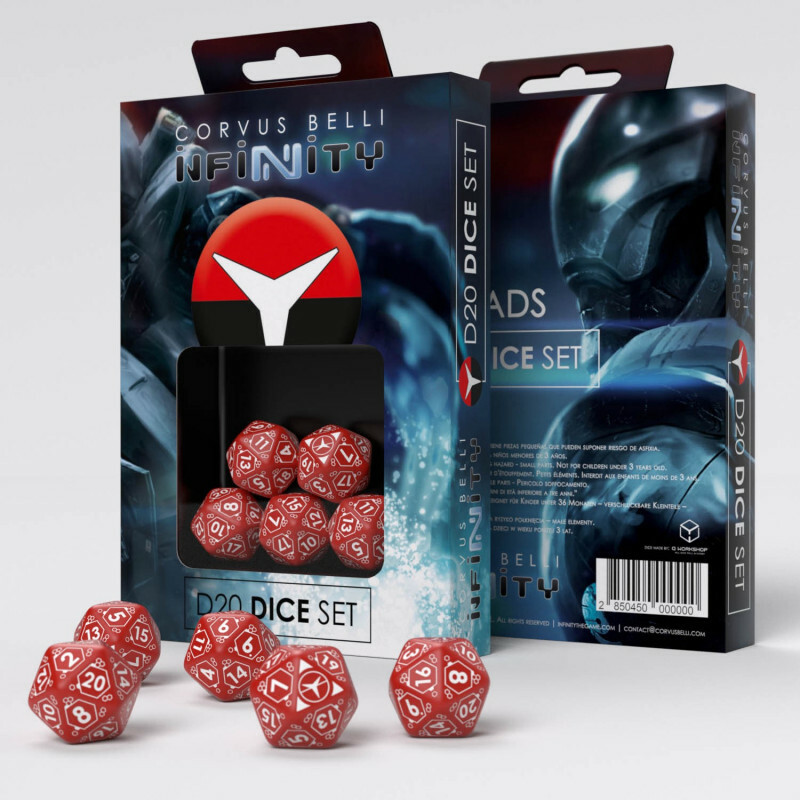 Dice set manufactured in Poland by Q WORKSHOP for Corvus Belli, with high quality materials and attention to every detail. This set has been designed for Nomads faction. 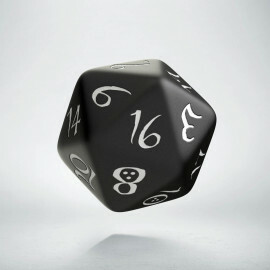 using this set increases the level of immersion in your favourite game.